What were your favorite Star Wars-related April Fool’s jokes? Share them in the comments! 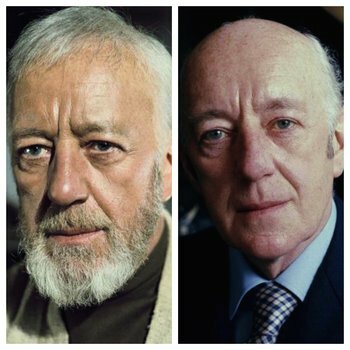 Happy birthday to the dearly departed Alec Guinness, who was a TREMENDOUS acting talent, and yet will always be best known for a little movie once called Star Wars. The kindness, the gravitas, the warmth and craftiness needed for the Obi-Wan Kenobi role? All right there for you in Mr. Guinness. George Lucas and Star Wars fans everywhere own him a debt of gratitude for playing the crazy old wizard so well, and for inspiring so many of us. Star Wars Canvas Prints – Vader, AT-AT, Dagobah, and Hoth subjects, click for more pics and to get yours! Today’s question: What are an X-wing’s “wings” also known as? 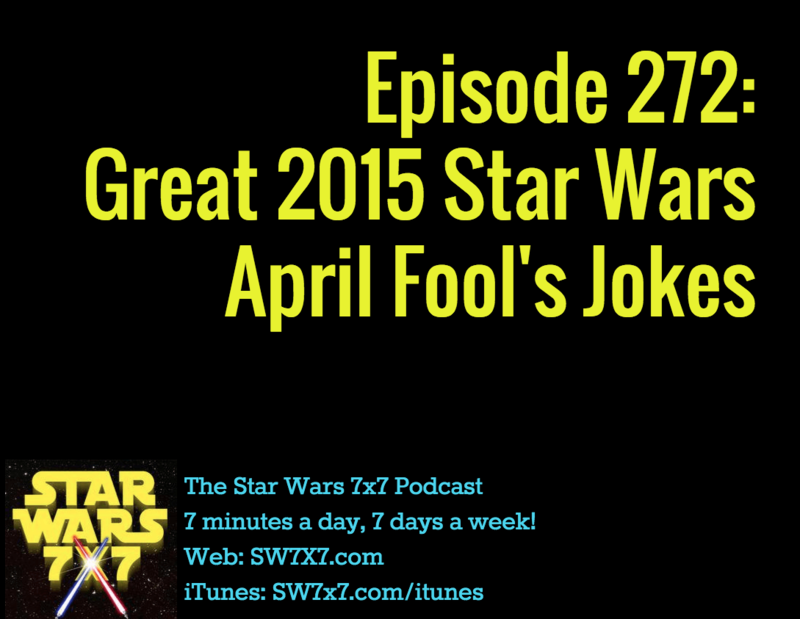 Next Post: Episode 273: Star Wars Celebration Podcast Party!